The VPN Lab - VPN Guides - Hulu Guides - Does Hotspot Shield Work With Hulu? 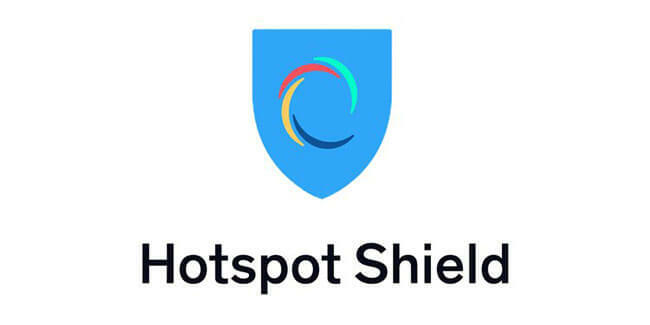 Hotspot Shield is a VPN service launched by AnchorFree. After its initial release back in 2008, it was split into two services: one free and one paid. Thanks to its free subscription, Hotspot Shield currently has more than 650 million users all over the world. 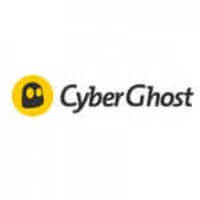 Hotspot Shield covers all the popular platforms, offers excellent connection speeds, features convenient browser extensions, and pretty reasonable price tags. On the other hand, it’s based in the US, which is definitely not good news privacy-wise. It is a pretty impressive VPN for streaming, so let’s see if it can unlock Hulu outside the US. 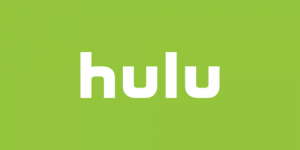 In the past, Hotspot Shield was able to unblock Hulu without any major difficulties. However, Hulu’s staff has implemented additional measures to block VPNs due to high traffic. As you might deduce from that intro, we were unable to connect to Hulu during our testing phase. We tried accessing its content through multiple platforms and devices but had no luck. According to the official website, the company is currently working to resolve this issue, so all that’s left is to wait and see if Hotspot Shield will at some point manage to overcome the geo-blocking mechanisms put in place by Hulu.